Chad Scott sold his condo for $4.9 million. The condo was purchased by a Manhattan hotelier. The DS Team specializes in the South of Fifth market, which it said is very hot right now. Former Pittsburgh Steeler Chad Scott scored two touchdowns in 2003, but only one of them was during gameplay. Aside from returning an interception against the Kansas City Chiefs, the former cornerback also purchased a condo in the Murano at Portofino, the eighth tallest skyscraper in Miami Beach. The now retired football player sold the 17th-floor condo in April for $4.9 million. 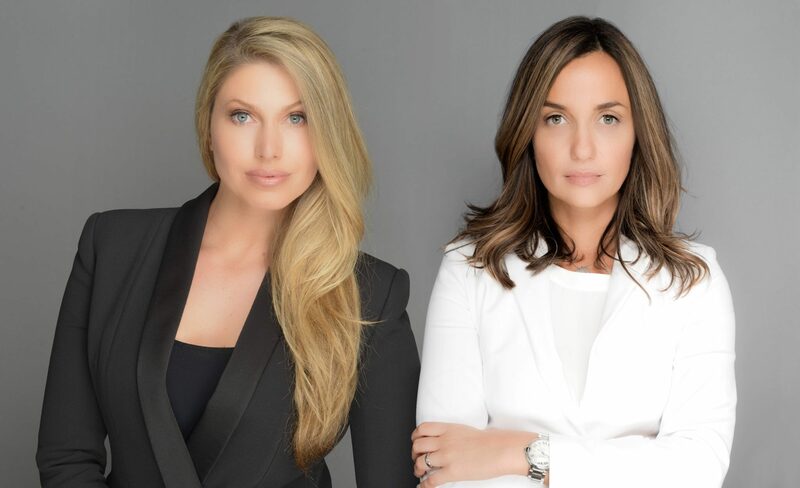 Dina Goldentayer and Sladja Stantic of ONE Sotheby’s International represented the buyer. Goldentayer and Stantic, The DS Team, also recently sold out the four-unit development at 350 Murano. The Murano at Portofino finished construction in 2001. Scott purchased the condo in 2003 for $2.095 million. At the time, Scott was playing for the Pittsburgh Steelers. He retired in 2007 after playing 11 years in the NFL. The Murano at Portofino currently has 13 units for sale from $999,000 to $6.9 million. Goldentayer said the $4.9 million price tag was a great price for the 17th-floor three-bedroom, three-bathroom condo. Her buyer, an unnamed Manhattan hotelier, couldn’t pass on the offer. She added that the South-of-Fifth area is a very hot market right now. “It speaks to the fact that there is there’s movement in our market, that three-bedrooms in the South-of-Fifth neighborhood [where Murano at Portofino is located] continues to be in high demand,” said Goldentayer. She added that while there are deals in the area, some appraisers might not see the price tag for the NFL player’s condo as a fair market comp. The DS Team primarily works in the South-of-Fifth area. Goldentayer addressed the media’s portrayal of Miami being over-supplied by contrasting her area of focus. 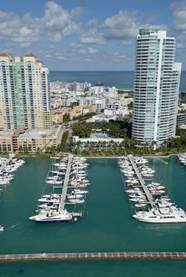 She said that although some parts of Miami may be over-supplied, South-of-Fifth remains a pocket that should be isolated from the statistics. Construction in South Beach is limited to developments with no more than 150 units. Goldentayer said that because of this regulation the skyline is not filled with cranes like that of downtown Miami.